Let Our Experienced Staff Help Minimize Downtime at Your Facility! MKH Electronics is your go-to source for all your medical equipment repair services and Preventive maintenance calibration needs. Our highly skilled staff has more than 35 years of experience and is certified in biomedical instrumentation. We bring expertise to every service call to ensure the job is done right the first time. 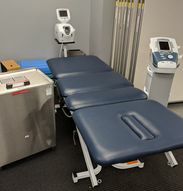 No matter if your equipment is in a clinical or physical therapy/rehabilitation setting, we provide reliable service so you can get back to caring for patients. We can perform regular quality assurance checks to keep your equipment up and running for the long run. 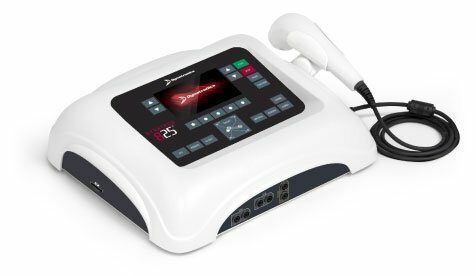 Our highly skilled, certified technicians can service a variety of medical equipment, including hydrocollators, treatment tables, and traction units. We work closely with you to understand the type of service you require, then deliver a custom-made maintenance plan to best meet your needs.